Some more advanced birders overlook sparrows because they are just “Little Brown Jobs”. 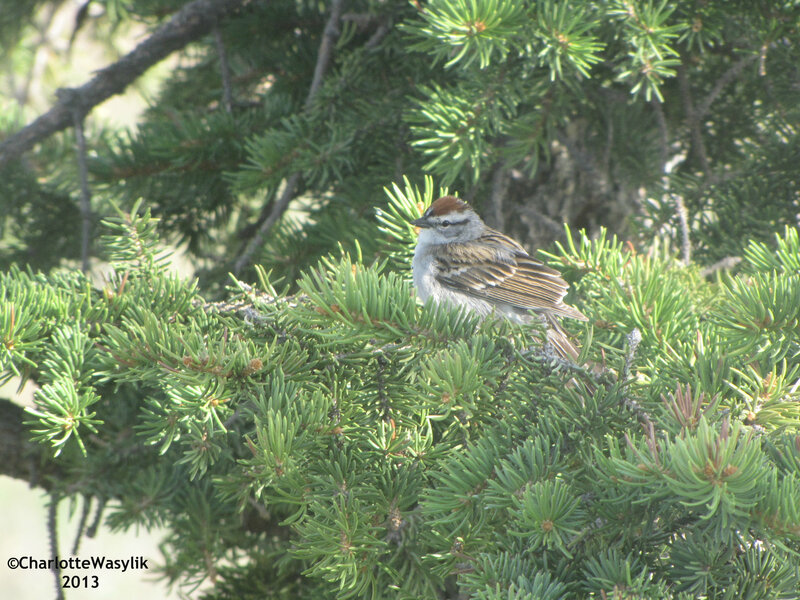 For novice birders, sparrows species can very tough to identify. And to others, sparrows don’t have the flashy plumage of warblers or complex songs of orioles. But sparrows are very beautiful birds if you really look at them and take the time to tell them apart. 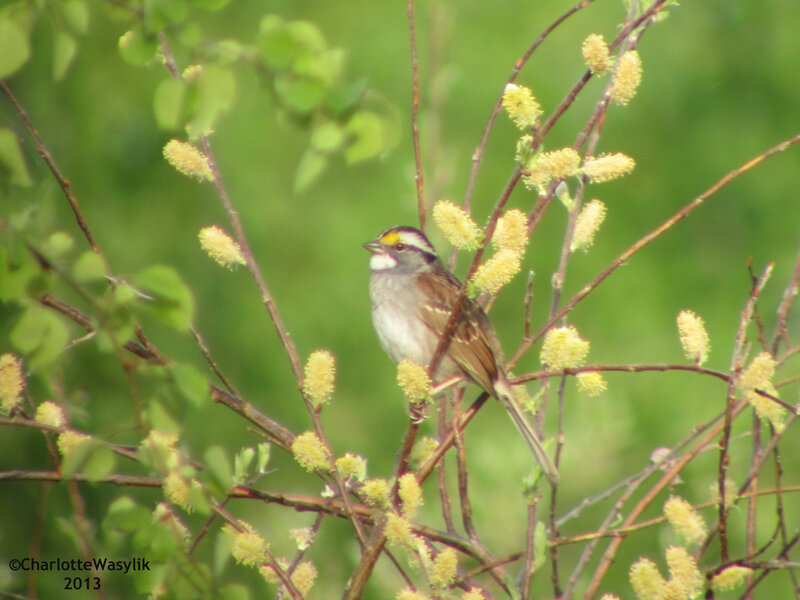 Where I live, I’m lucky if I see more than five species of warblers a year, so I focus on sparrows instead. 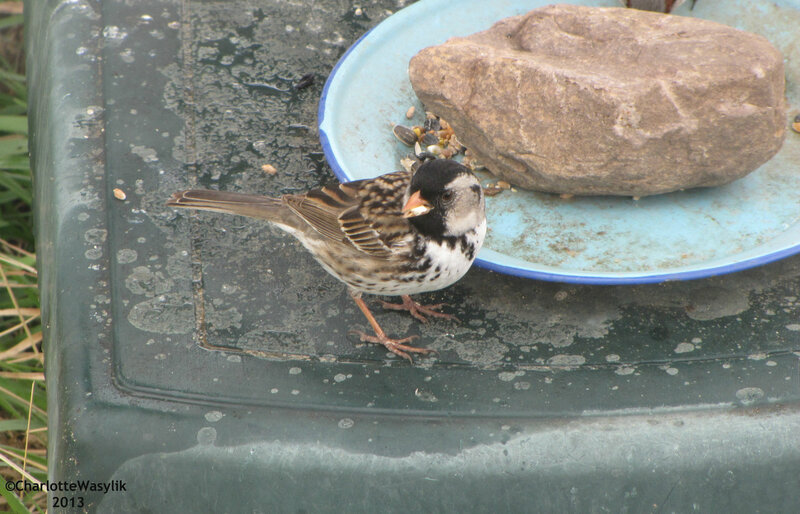 I’ve seen Clay-colored Sparrows, Savannah Sparrows, Lincoln’s Sparrows, White-throated Sparrows, White-crowned Sparrows, Vespers Sparrows, a Harris’s Sparrow, Chipping Sparrows, and Dark-eyed Juncos visiting my feeders at one time or another, and Song Sparrows around our yard. Some of their songs are quite melodious and it’s really fun watch their antics, especially the Savannah Sparrows. 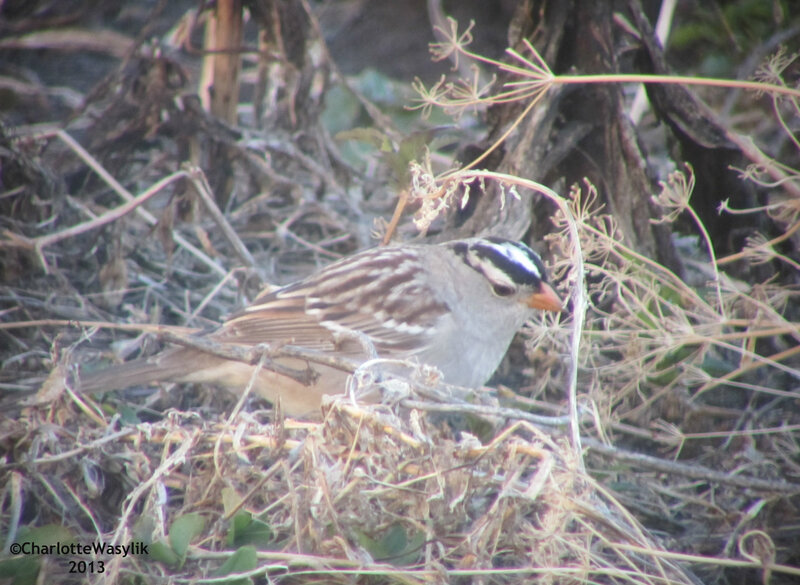 For those who would like some more help with sparrow identification, there’s a very good article by Marcel Gahbauer on telling sparrow species apart, at the Migration Research Foundation/McGill Bird Observatory website. 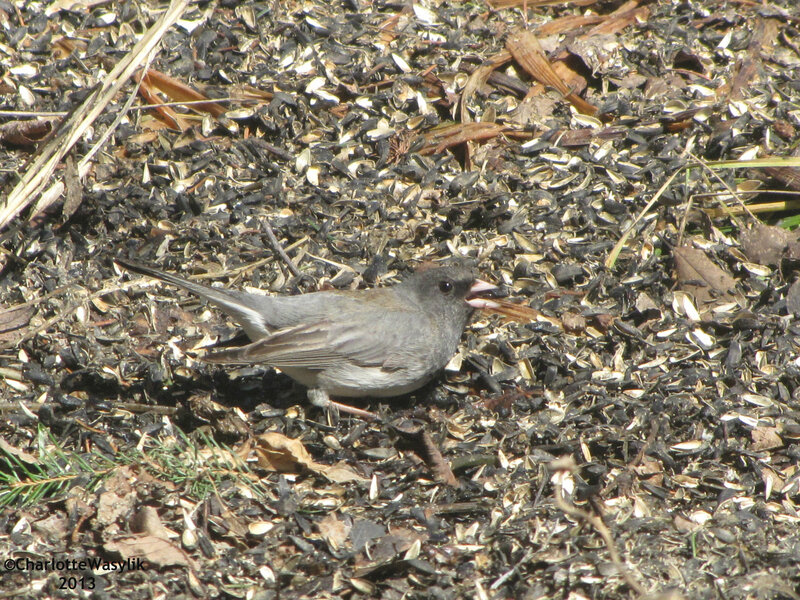 This entry was posted in Alberta Birds, Bird Identification, Birding, Blogging, Canada Birds, Feeding Birds, General Birding, Photography, Spring, Spring Migration and tagged Chipping Sparrow, Dark-eyed Junco, Harris's Sparrow, Sparrows, Vesper Sparrow, White-crowned Sparrow, White-throated Sparrow. Bookmark the permalink. The Vesper and the Harris Sparrows would be newbies for me. Great post on the sparrows! I’m a sparrow fan too! This is a good collection of photos highlighting them. 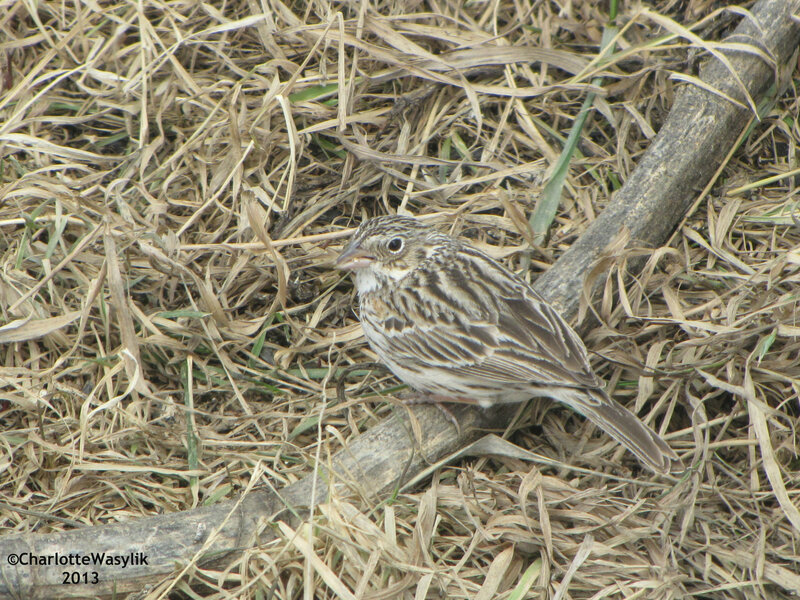 I was very happy to see an out-of-place Harris’s Sparrow this past winter here in central Ohio- they’re much more likely to be seen out on the prairies :) Thanks for the sparrow ID link! We should start a sparrow club! I’m glad the link is helpful! Wonderful post, Charlotte! We have similar sparrows in our area, though I have never seen a Harris’s Sparrow. How lucky you were to have one visit you for a few days. 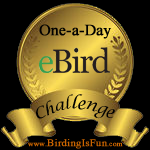 I will definitely check out your sparrow identification link.Thank you for sharing! Terrific photographs, too!